Call for Entries! 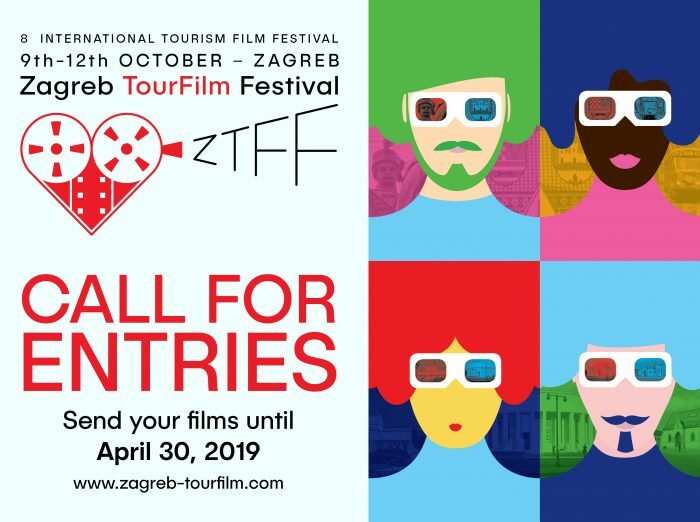 Please fill out Application form for Zagreb TourFilm Festival until April 30, 2019. BALDUČI FILM and ZAGREB TOURIST BOARD. tourist destination (city, region, or country); adventure tourism; extreme sports; sports tourism (skiing, hiking, biking…); nautical tourism; hotels and resorts; people, culture and tradition; religious tourism; rural tourism; events, fairs and congress. Our wish is also to educate and motivate the employees of the tourist industry in promoting particular destinations the right way and in focusing on target groups as well as to inspire all interested parties to search for the latest trends. The Festival’s aim is also to induce young people to enter the world of tourism – as its promoters or just as tourist professionals. 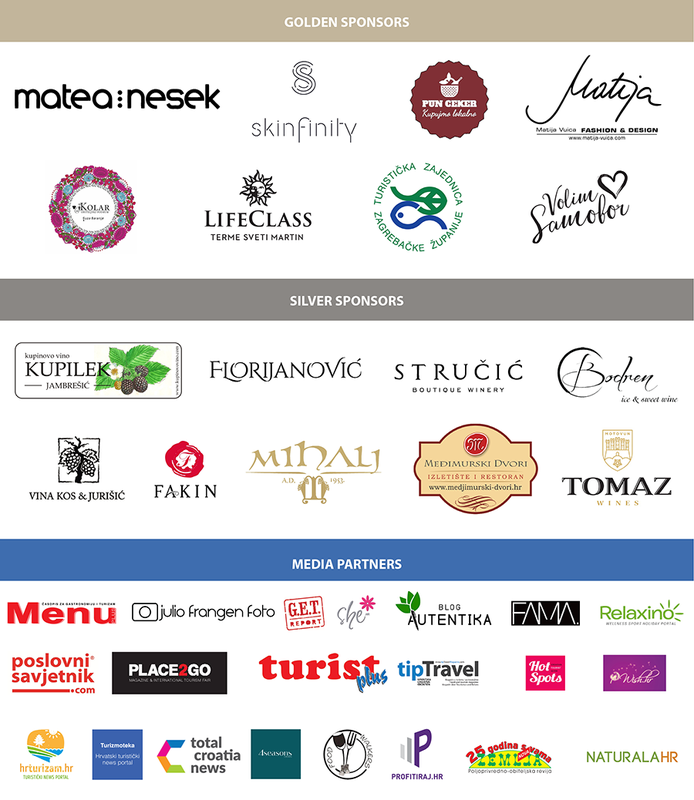 ZAGREB TOURFILM FESTIVAL is a member of CIFFT – Comité International des Festivals du Film Touristique. The CIFFT-committee executes the rules and regulations and co-ordinates moreover festival dates of all member festivals as well as of aspirant festivals. Each of the festivals holds its own international jury and awards independently prizes to the films entered into the competition. Counting the awards throughout the year, the overall winner is determined by a point system at the end of the year. At the ‘Festival of Festivals’ held in Vienna the winner gains the Grand Prix CIFFT for the world-wide best tourism film of the year. CATA (Central America Tourism Agency),ETC (Europe Travel Commission), PATA (Pacific Asia Travel Association) and the UNWTO (World Tourism Organisation), CTO (Caribbean Tourism Organization). The winner in the category “The Best Croatian Film” of the Zagreb Tourfilm Festival will enter directly to the “Art And Tour” festival in Barcelos, Portugal.